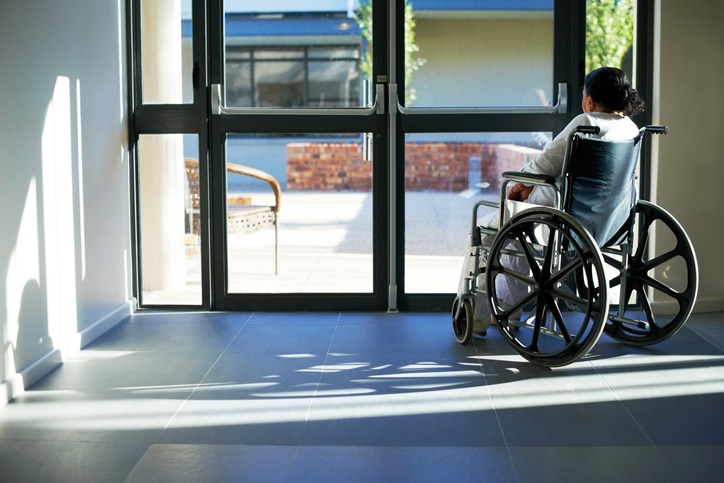 Of Connecticut’s 224 nursing homes, 75 percent (168) are being penalized by Medicare based on how often their residents were re-hospitalized within 30 days of discharge. Twenty-five percent (56) in Connecticut are receiving bonuses for having few readmissions, according to a Kaiser Health News (KHN) analysis of data from the Centers for Medicare and Medicaid Services (CMS). In Connecticut, 56 nursing homes will receive Medicare bonuses for having few hospital readmissions. For-profit homes, which comprise most facilities nationwide, face larger penalties than non-profit or government-owned ones.